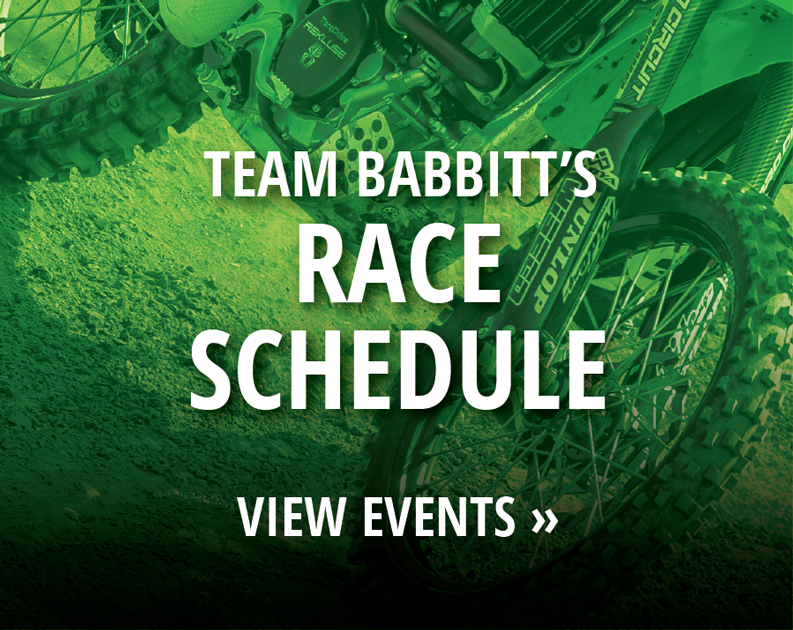 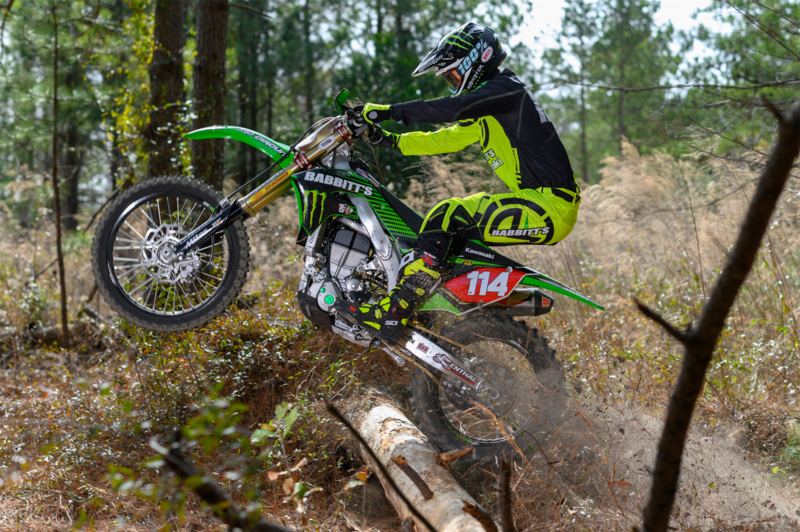 Following the team introduction at the Grand National Cross Country (GNCC) banquet, Kawasaki Motors Corp., U.S.A. is pleased to introduce the Babbitt’s/Monster Energy®/Kawasaki Team Green™ effort that will field two XC-1 class riders in the 2019 GNCC and Full Gas Sprint Enduro Series. 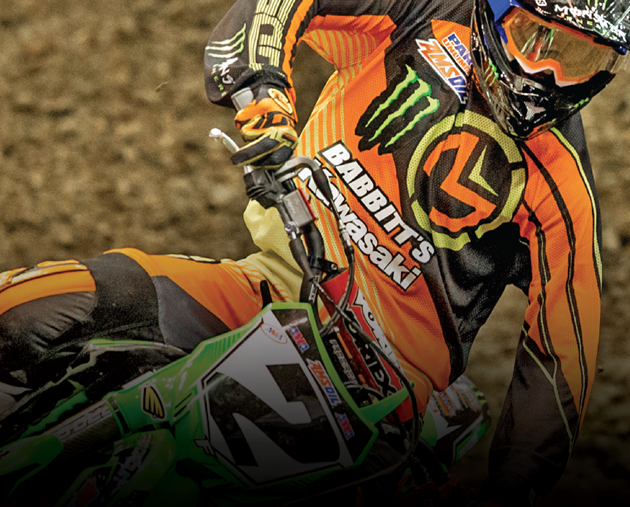 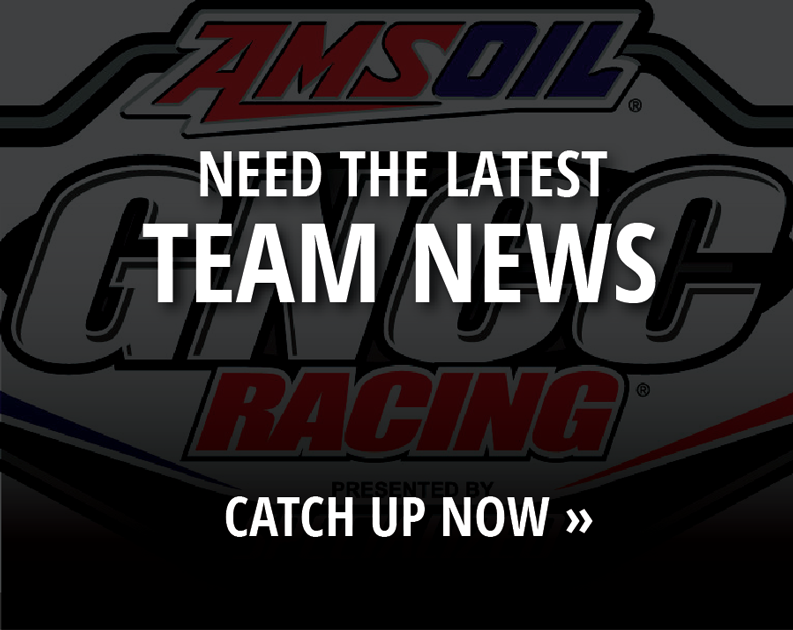 With this effort, Kawasaki will continue a long and successful racing relationship with Team Babbitt’s where they captured eight of the last nine AMA Arenacross Championships from 2010-2018. 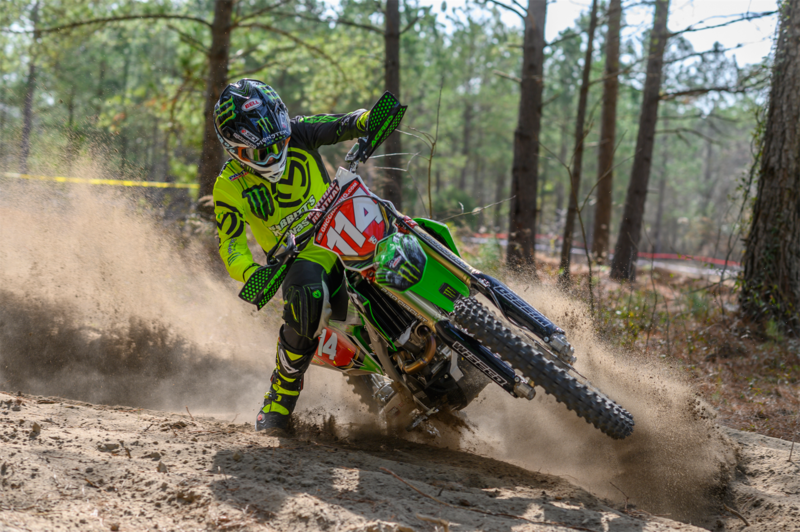 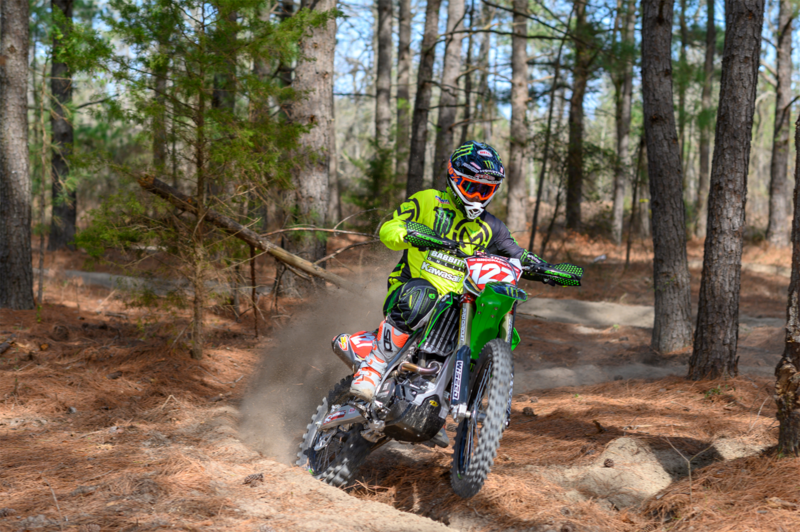 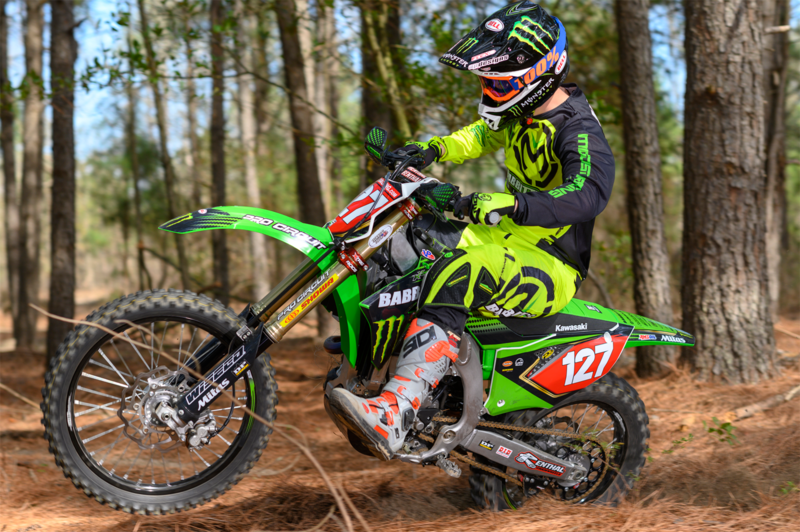 Joining the team aboard his all-new KX™450 motorcycle will be former GNCC XC-1 Champion and current Full Gas Sprint Enduro Champion Josh Strang. 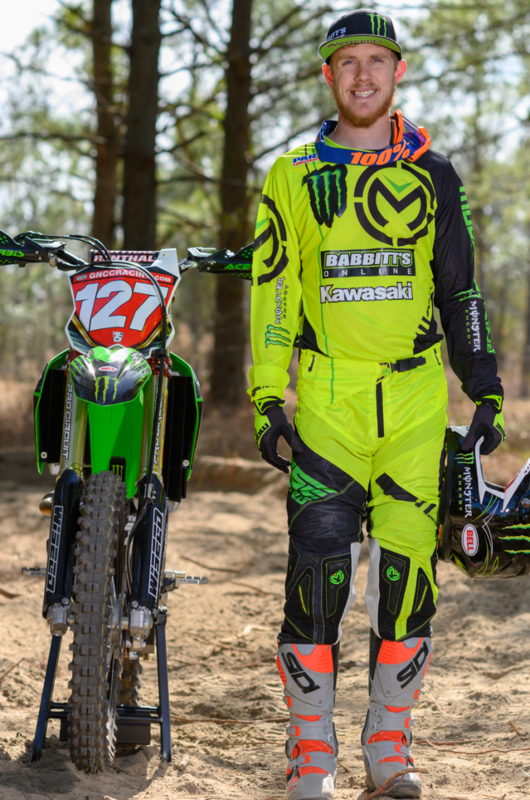 Ht: 6'1" | Wt: 190 lbs. 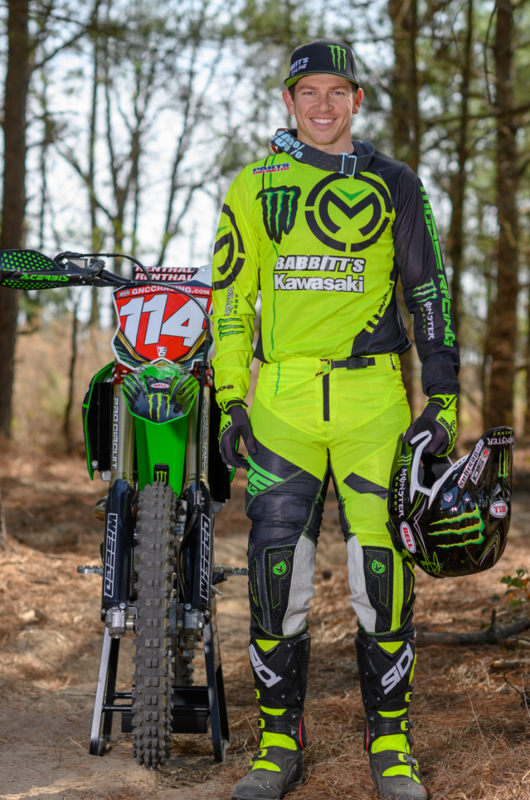 Ht: 6'2" | Wt: 180 lbs.